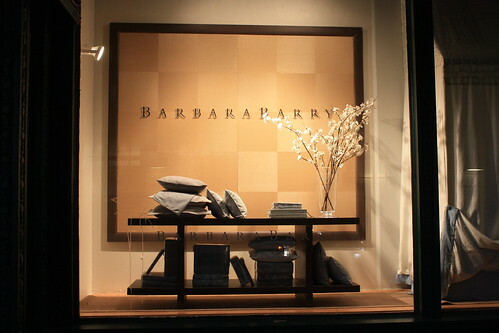 Barbara Barry Window Display Design! 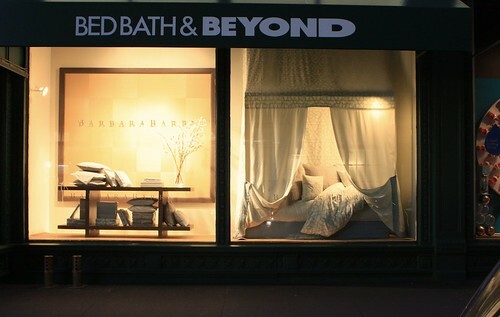 Window display design for Bed Bath & Beyond’s Manhattan flagship store. 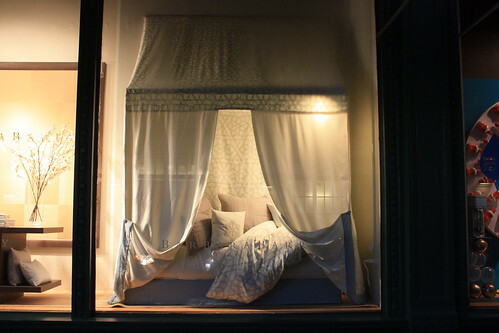 Window Display was entirely constructed by Shop Studios! 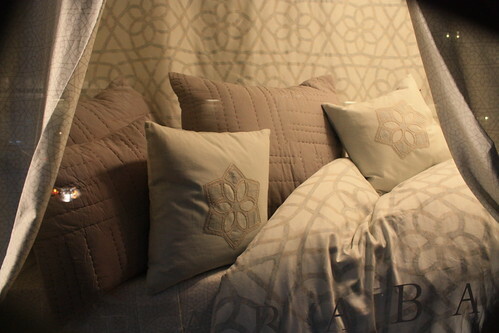 Prop construction, bed construction, sewing, drapery, florals and set styling / tabletop styling all by shop studios! 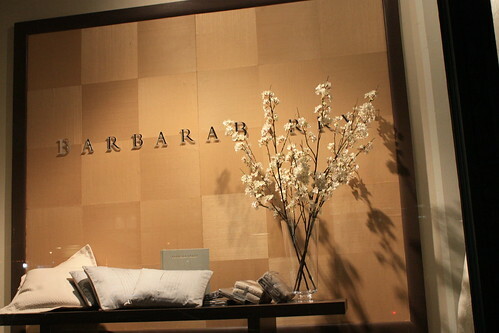 Shop Studios has 15 years of experience creating window display designs and fabrications in Manhattan! We have worked for Escada, Yves Saint Laurant, Godiva, Elizabeth Arden, and many many more. Call or email us today for a quote or consultation!